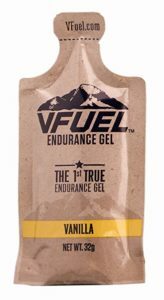 Energy Gel Comparison - GU, Roctane, e-Gel, PowerGel, Hammer Gel, Clif SHOT and more. 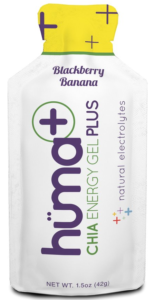 With 4 times the sodium and double the potassium, e-Gel is the only Electrolyte Energy Gel that is designed to provide complete and balanced electrolyte replacement. And, with less sugar, more complex carbohydrates and a thin consistency that’s easy to get down… you’re gonna love it!